There was a lot of buzz surrounding Jeep’s NuKizer 715 concept after it was released at the Easter Jeep Safari in 2010. Whether in person, online or in a magazine, the Nukizer pulled a lot of attention and almost stole the show from the other seven concepts released that year. Unfortunately like most vehicles designed by the Mopar Underground, the Nukizer won’t be offered for sale or even as a kit to be built at home. 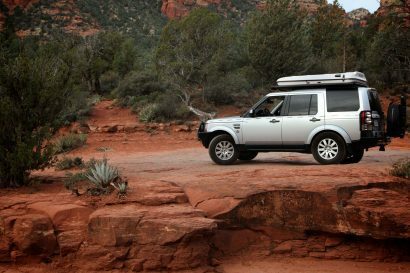 So while we can’t do anything but give you a bucket for your drool in terms of the concept; we can point you in the right direction for the tough truck on which it was based. 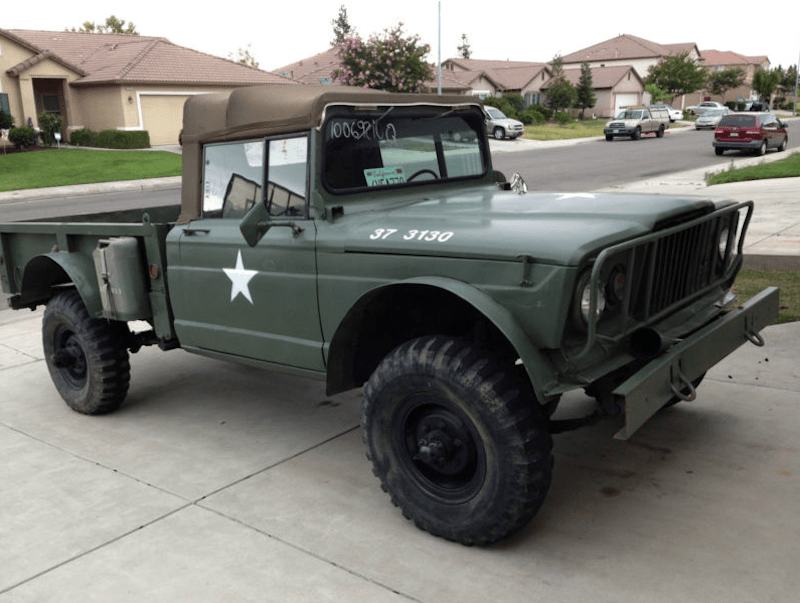 This 1968 Jeep Kaiser is a retired military vehicle with very low miles totaling just 2,830. 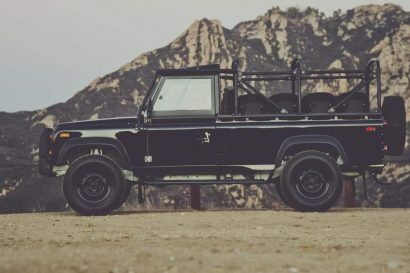 According to the ad it’s largely original and is in the exact form in which it left the Army, which means no cheap or weird modifications and a great base whether you want to fully restore it or turn it into an expedition truck. The owner mentions that you’ll need an oil change and a new set of tires, but otherwise this truck looks like it’s ready to hit the trail. Great beast of a machine in good condition. Run and drive. 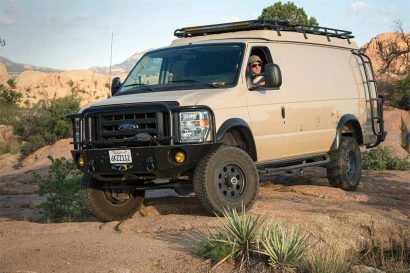 All it needs is a oil change and new tires and you are can be cruising down the highway, at a 4th of July rally or climbing mountains without any obstacles. This is a stock government issue truck. 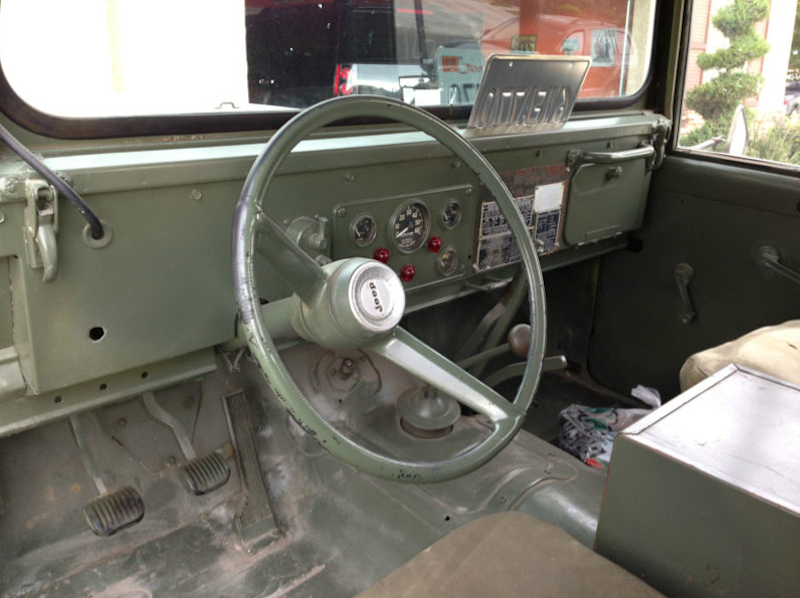 Has all features of the original truck. This was purchased as a government retired vehicle with extremely low miles. This is stock and exactly as driven while in use by the Army.